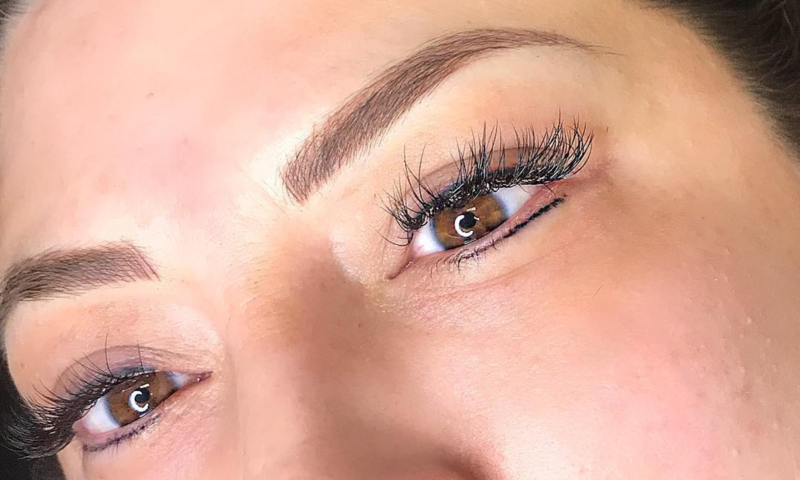 Chic Microblading offers a brow microblading procedure that allows us to dramatically correct, define, cover gaps, fill-in over plucked brows or fully reconstruct lost eyebrows. 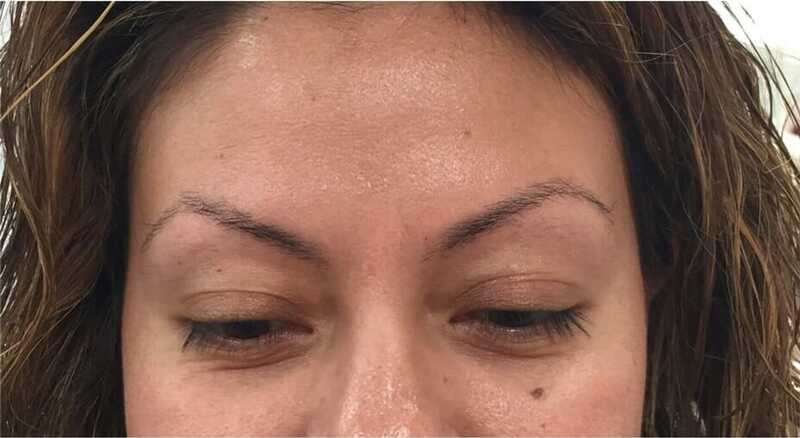 Owner, Cynthia Gallegoz, is a professionally trained and licensed microblading specialist. She was trained by the 2016 World Champion of Microblading so you are in great hands at Chic Microblading. She specializes in creating custom, natural looking eyebrows to fit your lifestyle. Call us at 682-521-7336 to book your appointment today! Schedule Your Microblading Appointment Today! Our microblading service includes 2 separate steps both of which are crucial to complete so your eyebrows turn out looking fabulous. The first step towards your new eyebrows is the initial procedure followed by the second step, the touch up, which takes approximately one hour. Touch ups should be done no earlier than 5 weeks after your initial procedure and no later than 10 weeks. We recommend making your second touch up appointment between 6-8 weeks after your initial procedure. The initial procedure takes approximately 2 hours. During this time a consultation is completed where we will discuss your desired brow look, choose a color tone and draw the initial outline of the procedure area of your approval. 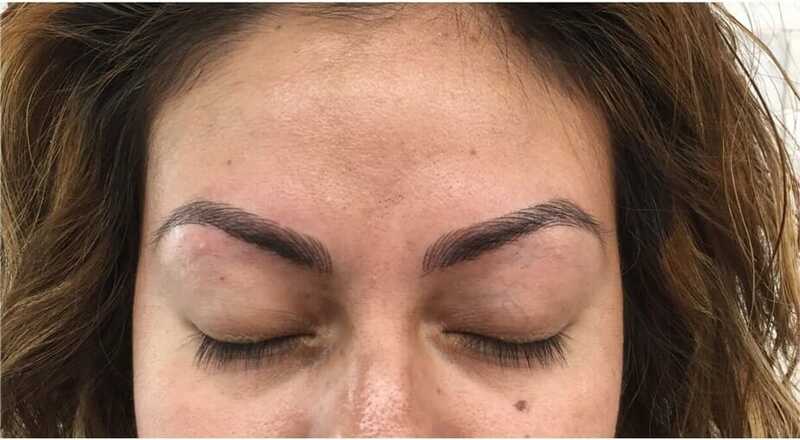 Once you are satisfied with the basic shape and symmetry, the pigment is then applied with a microblading manual hand tool and not a machine. The second stage of the treatment is the touch-up appointment. This procedure takes approximately one hour. The touch-up corrects any irregularities in the Microblading hair strokes, color tones and finishes the process. We recommend you schedule your touch-up appointment within 7 weeks. We appreciate your interest in Chic Microblading! If you have any questions or comments please fill out the form provided for you and we will get back to you as soon as possible.